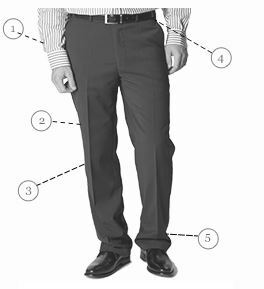 These flannel trousers are soft and smooth, with a glossy finish that gives them a smart-casual appeal. 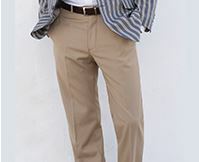 Trouser: Classic fit. Flat Front. Comfort waistband. Half-lined. Belt not included. Belt loops. 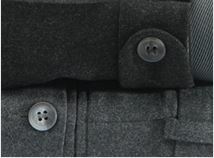 Button-and-clasp fastening. Two rear pockets. Machine washable. Composition: 60% Wool 38% Polyester 2% elastane. 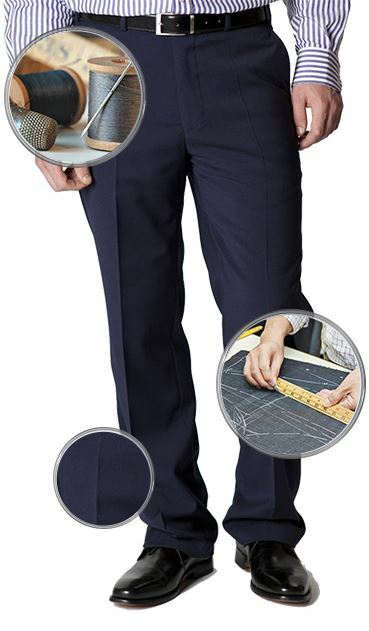 Good product good fit good range of leg lengths. Exactly what my husband hoped it would be. Omfortable and well fitting. 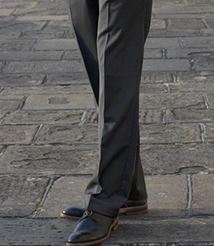 Good looking pair of trousers which I am well pleased with. All attributes of the product exactly as l wished them to be. 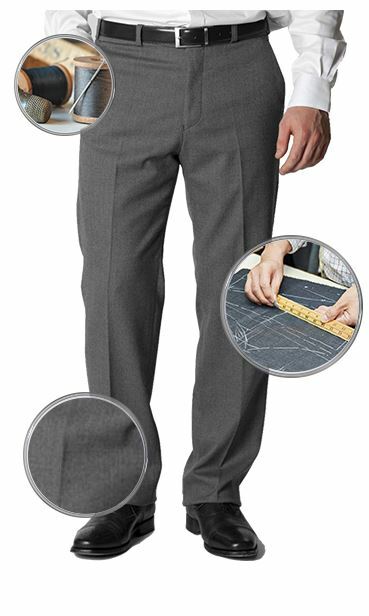 Excellent cut and fit; superb quality. Couldn't be happier. Would buy another pair if they were available in dark brown.